New Delhi, Feb 12 (PTI) The Ministry of Information and Broadcasting will host the first annual conference of media units under it on Wednesday, during which Information Service officers will deliberate on emerging areas of evolving communication paradigm. The opening session of the conference will be chaired by Union Minister of State for Information and Broadcasting Rajyavardhan Rathore. 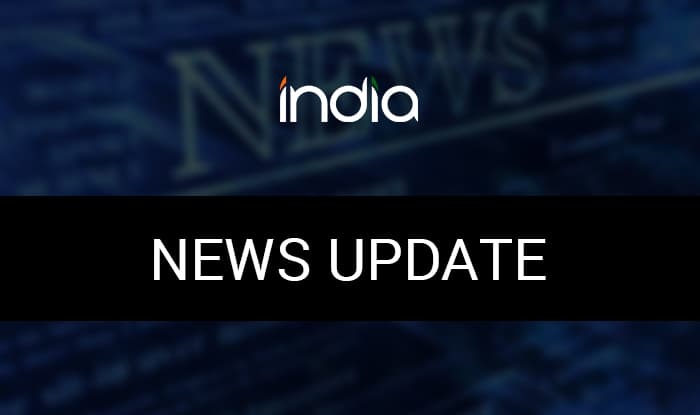 The conference aims to give a unique platform to the officers of the Indian Information Service working under different media units to converge at an all-India level, where they can discuss and deliberate upon the emerging areas of the evolving communication paradigm, an official statement said. Through the conference, the ministry aims to strengthen the synergy between the media units in order to ensure last mile delivery, while simultaneously brainstorm the use of new technology in communication, it said. The participants will also discuss the ways of using social media to reach target audience groups and push the boundaries of communication outreach in terms of geographical and cultural barriers, the statement added.